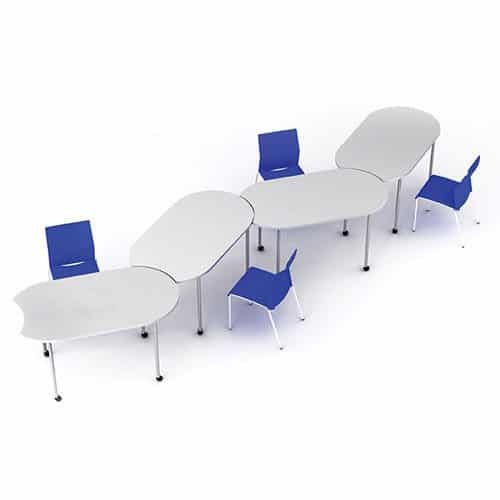 Choose between a static or mobile base to quickly and simply create a configuration to cater for meetings, small groups and collaborative work. 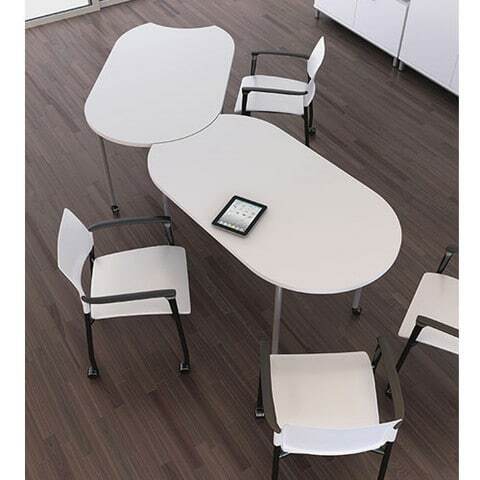 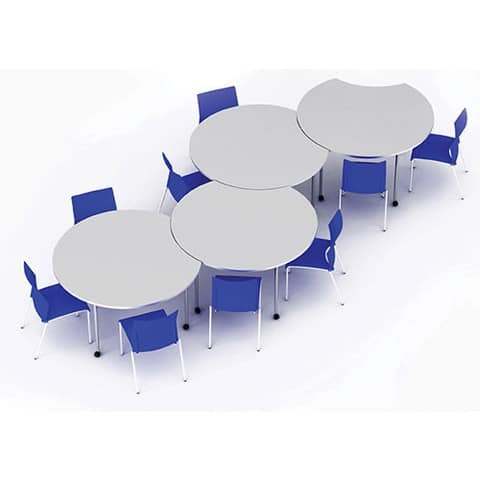 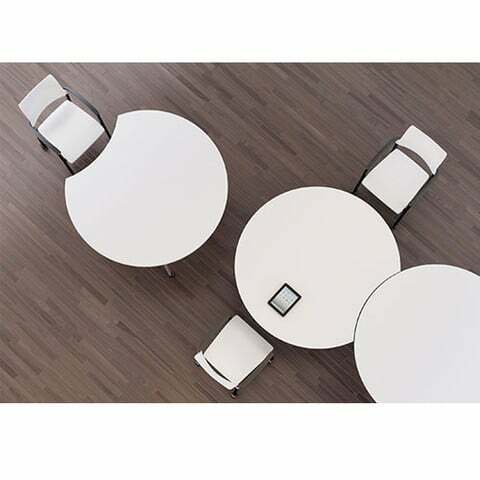 Available in circular or pill shaped tops, these tables dock together to create a perfect set up for any meeting space. 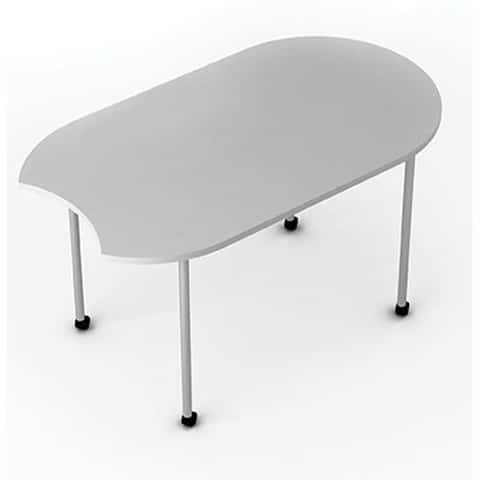 Fully welded steel frames ensure the tables steady, whilst 25mm thick MFC tops are edged with impact resistant ABS to ensure durability. 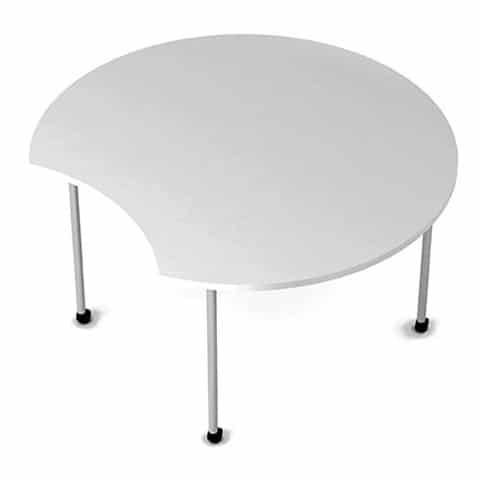 All metalwork is Epoxy Powder Coated for preservation.